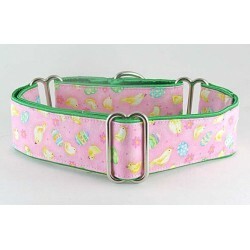 Easter Collection There are 11 products. 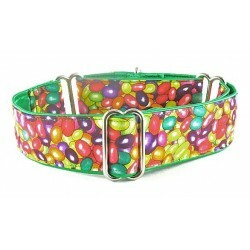 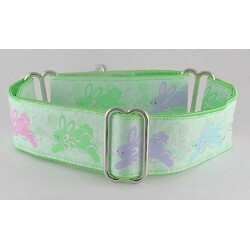 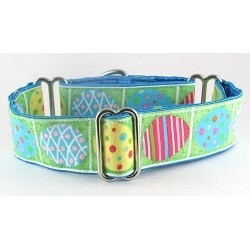 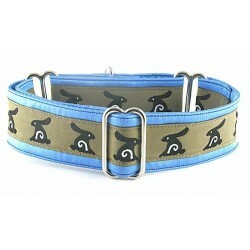 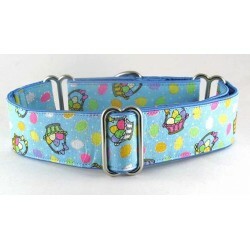 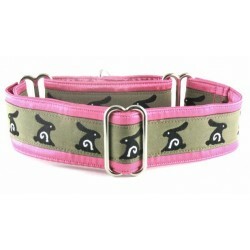 Leapin' Rabbits martingale or snap-buckle dog collar complete with a festive Easter Bunny theme. 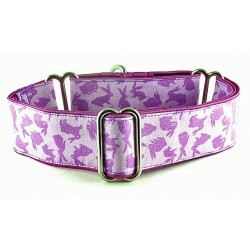 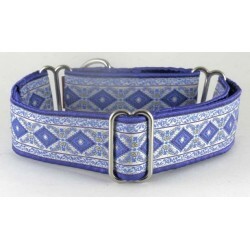 Violet Bunny martingale or snap-buckle dog collar decked out with bunny rabbits in shades of purple.